They’re at the helm of one of America’s biggest rock groups, and their wives – Cameron Diaz and Nicole Ritchie – are every bit as famous as they are. 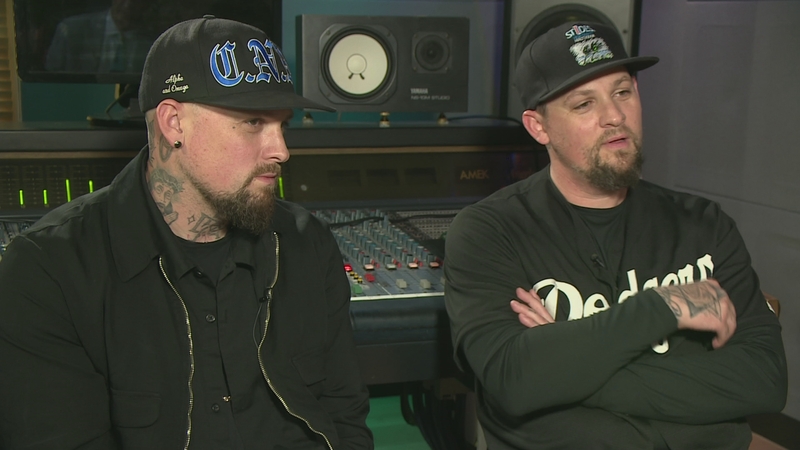 Twin brothers Benji and Joel Madden are rooted in celebrity culture. But their latest endeavour, a new Good Charlotte album to be released this September, looks at the opioid crisis that’s gripping America well beyond LA.